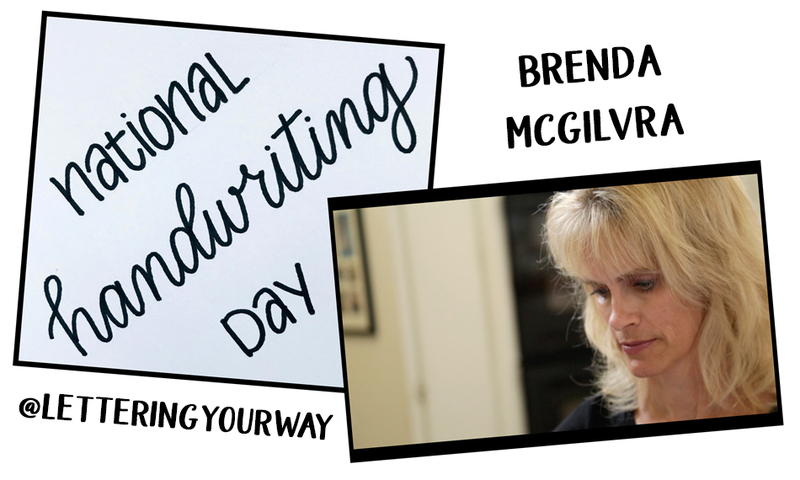 This year for National Handwriting Day (January 23rd- sharing the same day as John Hancock’s Birthday), we are very happy to introduce you to our latest featured artist, Brenda McGilvra! 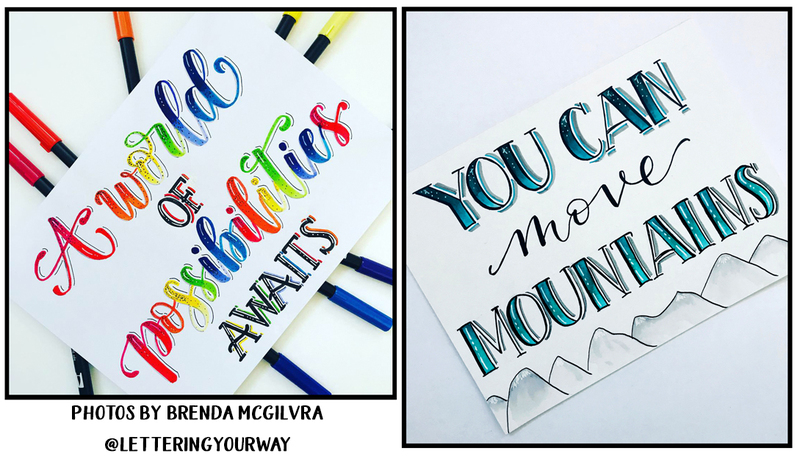 We’ve enjoyed getting to know Brenda as not only one of our customers, but more so as an amazing lettering artist! 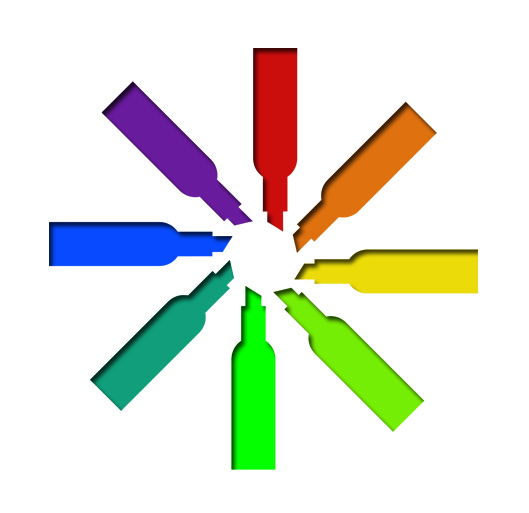 Have a look at some of her work here in our blog and read more about how it all happens! *How long have you been practicing hand lettering?